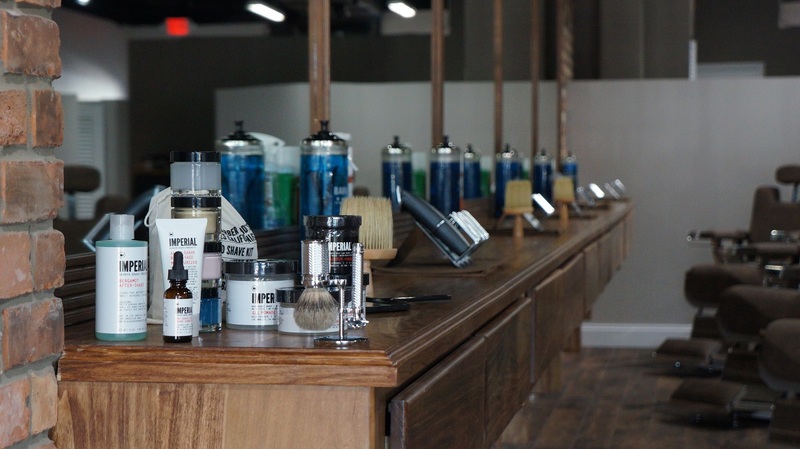 For the man who really wants to make an impression with his facial hair, the Imperial style is certainly one that will do that! The Imperial beard style is not really a beard but rather a mustache and was popular in France during the period of the Second Empire, where it got the name Imperial, instead of the former Royale. 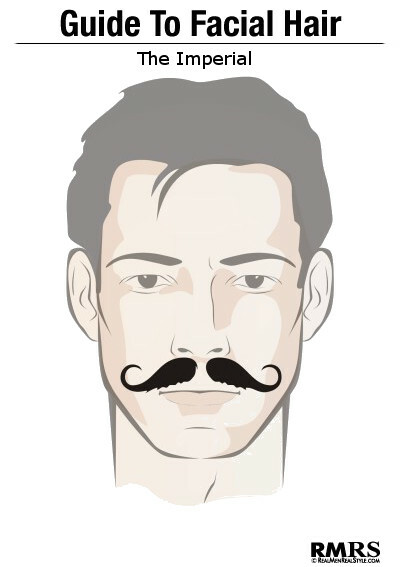 It is not to be confused with the Napoleon III Imperial but has similarities wherein the actual moustache is connected to the hairs that grow on the cheeks and the fact that the tips curl over while with the Imperial the tips simply point upward. The chin and sideburns are left bare when donning the Imperial, allowing it to be the center of attention.